Since 1976 I have been making lutes and related instruments from the renaissance and baroque. I am concerned with constructing the instruments in the most authentic manner possible as far as materials and working techniques are concerned. In my workshop hide glue and varnishes of my own making are used. 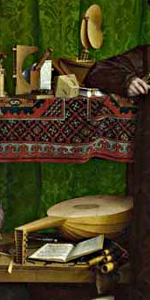 The design of the instruments follows the originals not only on the surface but also regarding the inside construction. As a lute player you face the problem of having to choose from a wide variety of possible models and types of lutes. The decision can be very precise or rather broad. 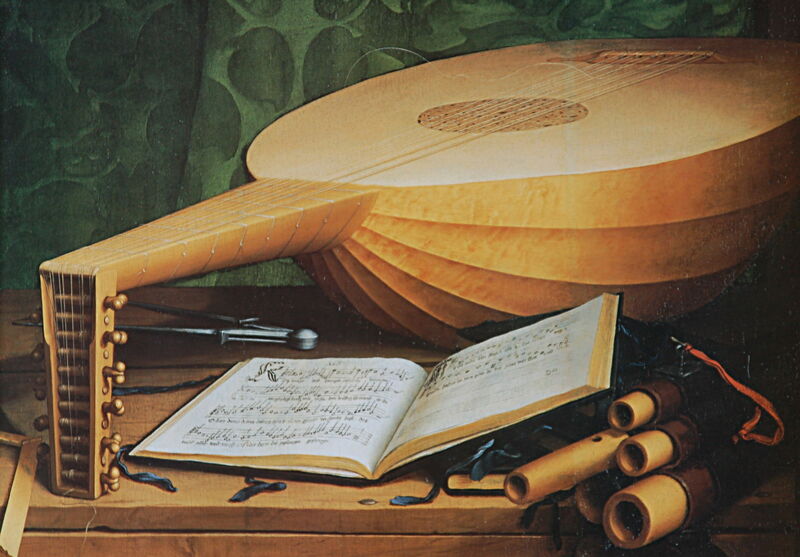 You might decide to play music written for 6 course lute exclusively on such an instrument and have other renaissance lutes at hand, or you might want one 10 course lute for playing music for 6 to 10 courses. In the beginning there is always a discussion in which you try to find out what type of instrument, which model, which size and which design you would like to play. I would be pleased to assist you in the process of finding your personal choice.